While choosing a place in the middle of nowhere could give you points for that needed serenity and concentration for brainstorming, would it be convenient? Surely you and your employees would need to find a space that is very accessible from your main office, without too many hindrances or traffic jam time allotted just to get there. And although parking spaces and means of an easy public transportation seem to be trivial to some, these can be actually valued very highly. You and your colleagues need to determine what kind of a meeting will take place. How many will attend? Will there be enough seating spaces for everyone? 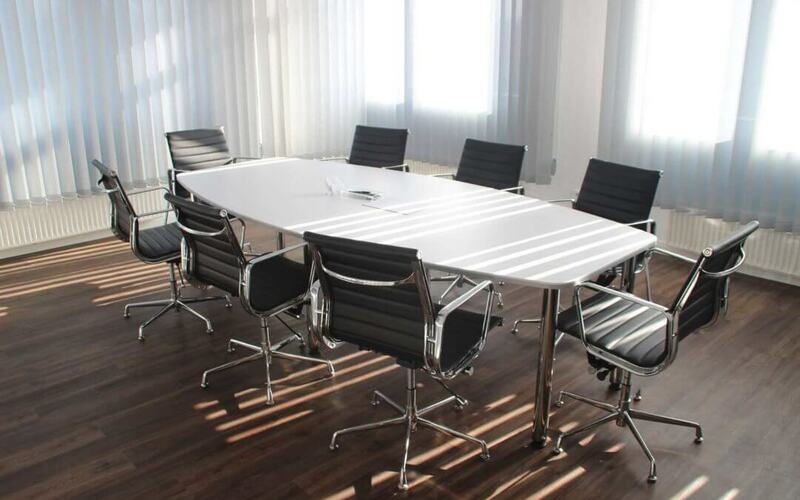 Will critical facilities such as microphones, televisions, projectors, laptop cables, power plugs and Wi-Fi be needed in the duration of the meeting? Bringing a list while canvassing potential rooms is very much recommended especially when you would not want any technical difficulties obstructing your important get-together. Probably one of the more important questions in seeking a meeting room is what part of the budget can be spent on the venue alone. Some rooms might require reservation or corkage fees, so it is best to go around, compare prices and see which one is the most suitable for you and your company’s needs. These items would be best decided upon when one has a schedule of activities for the grand meeting day. This way, the facilitators would be able to determine if the budget could allocate extra expenditures such as those for food and drinks (definitely coffee), and if any training materials, hand-outs or certificates will be given to the attendees. Should you be interested in finding the most comfortable location for your employee and client needs in Birmingham, Nettl is here to give you access to multiple rooms that would cater to your specific requirements. Talk to us, and we can find a great solution together.